Mentor Williams, songwriter of the Dobie Gray song, “Drift Away,” died Wednesday (Nov. 16) in Taos, New Mexico. The 1973 classic was revived by Uncle Kracker in 2003 and became a major hit for the second time. “Drift Away” has been covered by artists including Roy Orbison, Rod Stewart, Waylon Jennings, Garth Brooks Ray Charles, Michael Bolton, Bruce Springsteen, a country version by Narvel Felts and a gospel version by Lynn Anderson. Through the years, the award-winning songwriter worked in Los Angeles, Nashville and London at Apple Studios. His film music work ranged from The Muppet Movie to Butch Cassidy and the Sundance Kid. 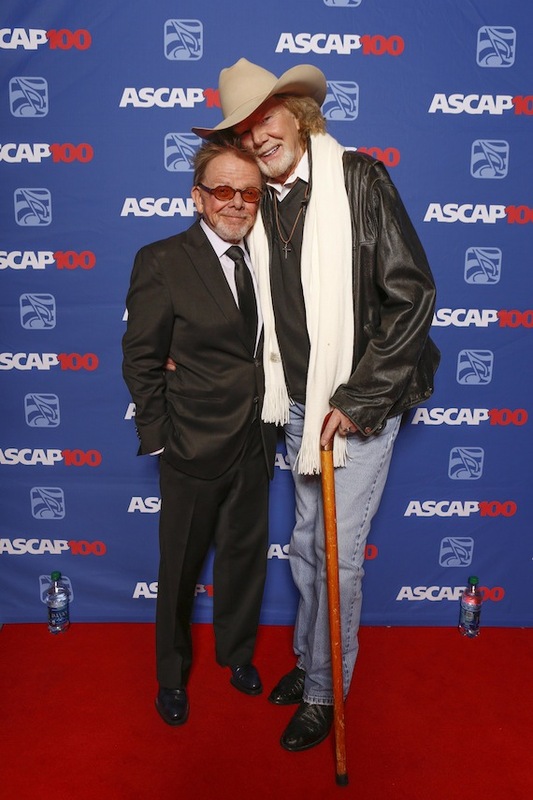 Williams is the brother of ASCAP President Paul Williams. He resided in Taos with Lynn Anderson until her death in 2015.